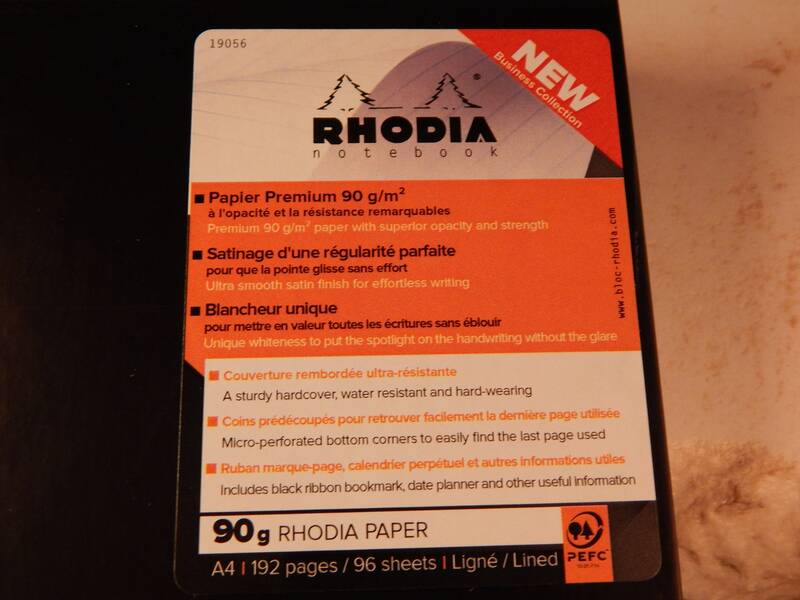 PREMIUM PAPER - 90g smooth white sheets, acid-free, pH neutral. 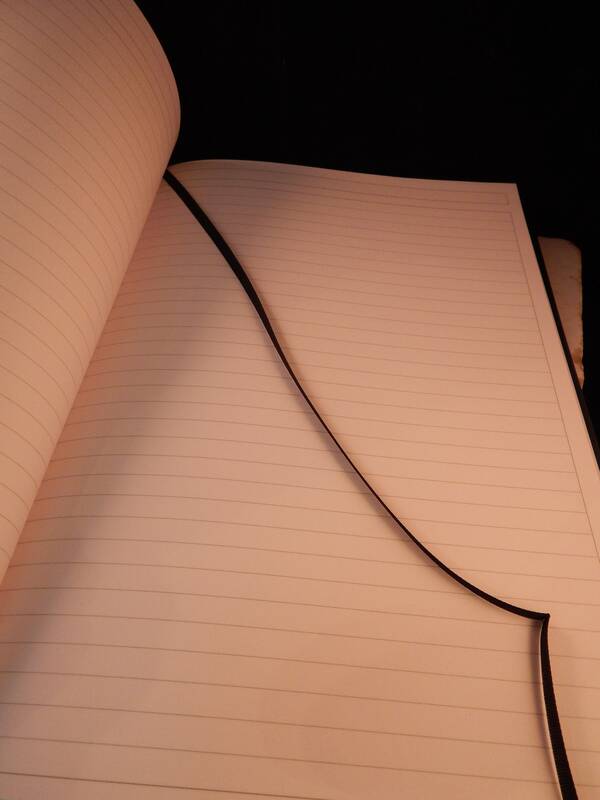 Ultra smooth satin finish for effortless writing. French Milled. 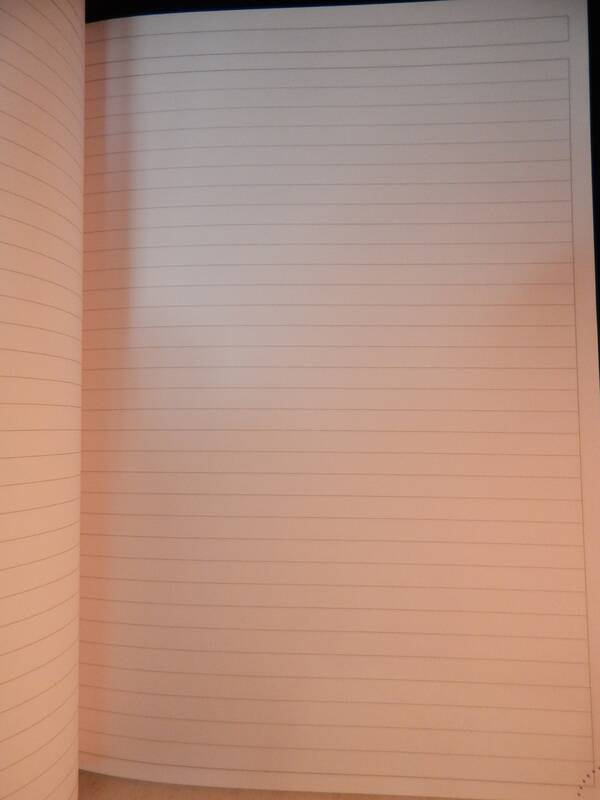 Great for fountain pens. Ink won't bleed or feather. 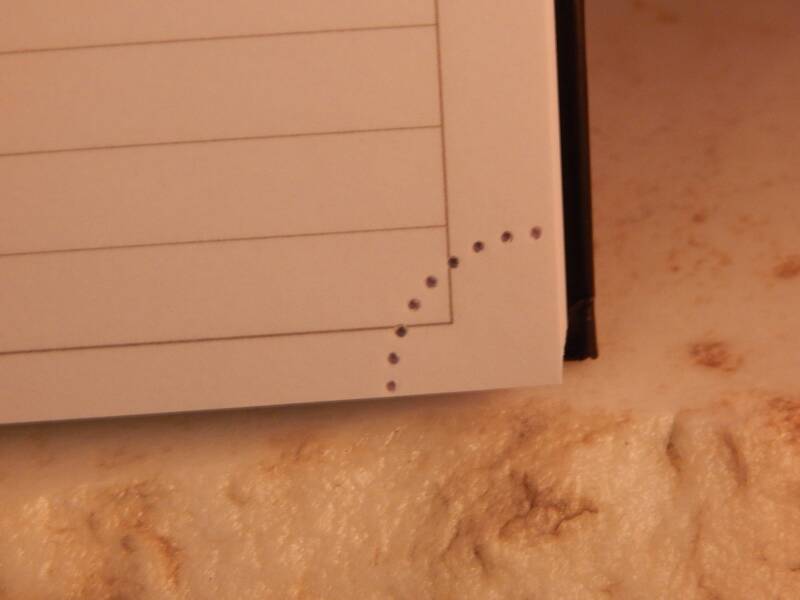 DETACHABLE CORNERS - Micro-perforated bottom corners to easily find the last page used. 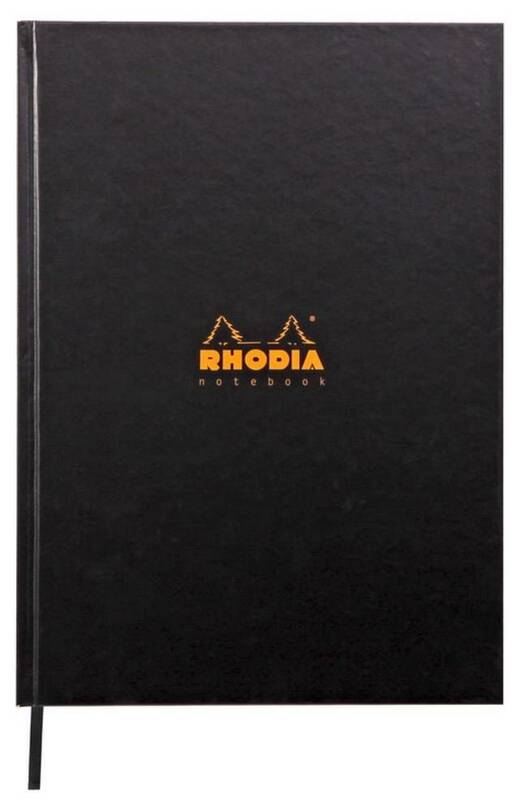 DURABLE - A sturdy hardcover, water resistant and hard-wearing. 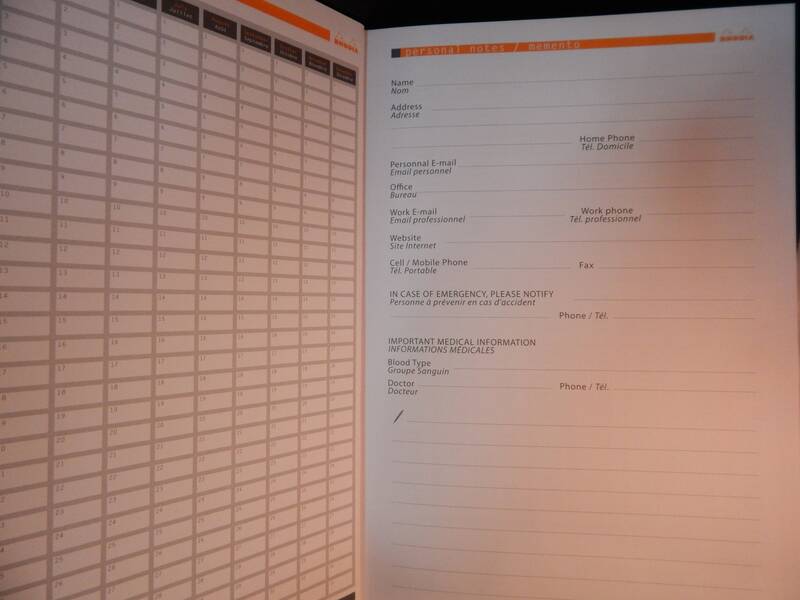 FUNCTIONAL - Includes black ribbon page marker, annual calendar, map, and useful information pages. 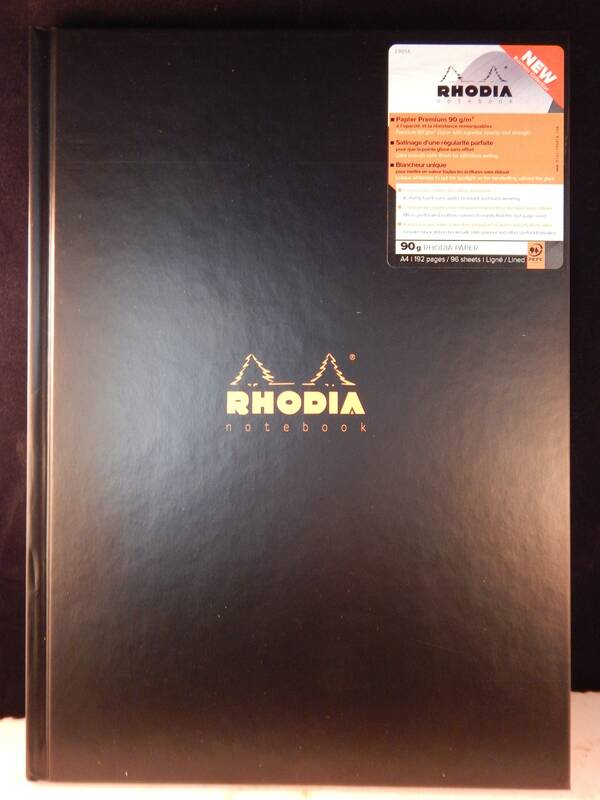 MADE IN FRANCE - With famous Rhodia paper.